They say there are two kinds of people: those who believe in miracles & those who don't. I believe. 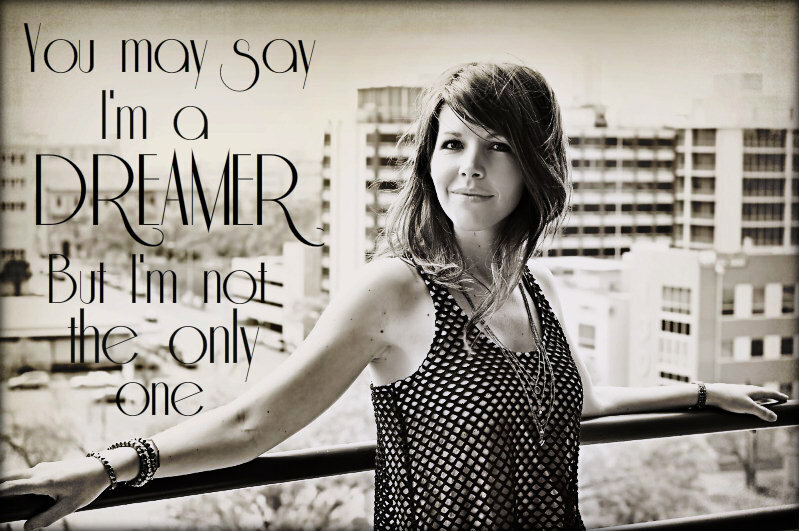 I'm a dreamer, a writer, a music-lover & an appreciator.